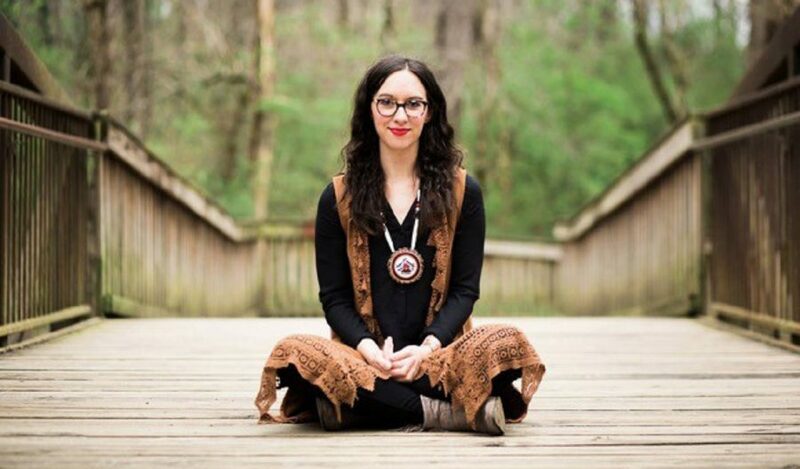 Citizen Potawatomi tribal member Kaitlin Curtice is an author, blogger and poet whose passion is linking her Christian faith to her Indigenous roots. The Hownikan interviewed her about how she incorporates her culture into everyday life, even while living hundreds of miles from CPN headquarters. How are you involved with the tribe despite living so far away? 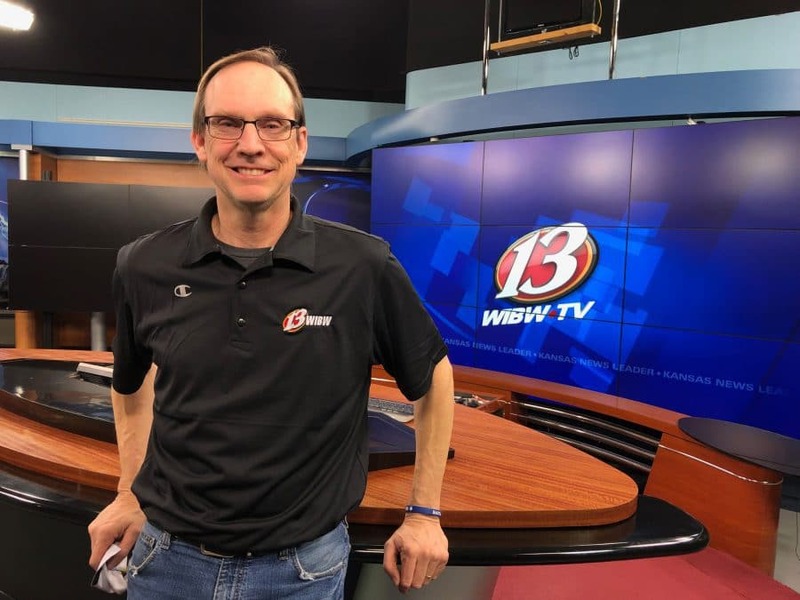 “When I was young, my father worked for the Bureau of Indian Affairs, but as a teen and into my 20s, I didn’t have a lot of connection to Potawatomi culture. Now as an adult, I’m learning the Potawatomi language online with my two sons. Because we live so far from Oklahoma and other tribal members, it’s been difficult to stay connected. I read the Hownikan when I can and I’m so grateful it’s available, and I stay updated with the tribe on social media. How has being Potawatomi impacted your life? “Being Potawatomi impacts every part of my life. I’ve written about how my life is not split up into categories, that the full circle of who I am is connected to every other part that I am, which means that who I am as a Potawatomi woman affects who I am as a mother, a wife, a friend, a worship leader, and especially as a Christian. As an author, what books and articles are you working on? “This November, my first book comes out with Paraclete Press entitled “Glory Happening: Finding the Divine in Everyday Places” and it’s a collection of short stories about my life, each story coupled with a prayer that is a reflection of that story. The book focuses on the idea of ‘glory,’ how we see beauty or God in our everyday lives, no matter what season we’re in or what journey we’re on. “I’m currently working on a second book about my journey as a Native American Christian. My passion is to continue connecting the church to Native American spirituality. There is a lot of healing to be done there. “I’m a contributor for the online publication Sojourners where I wrote my first piece called, ‘America, the Bully’ about how our nation began as a ‘bullying’ nation against people of color. Curtice’s first book “Glory Happening: Finding the Divine in Everyday Places” is available on November 7 on Amazon.com and at paracletepress.com. For more information about Curtice, visit www.kaitlincurtice.com.